Now, in order to be eligible for the 9mobile YouTube data bonus, you need to subscribe for a data plan of N1000 or above instead of the old N500. Also, you now get free 500mb daily which is a total of 15gb for 30days instead of the old 2gb per day (60gb per month). >> After migrating to morecliq dial *545*3*1# or dial *545*3* and choose option 1 for 100% data bonus. 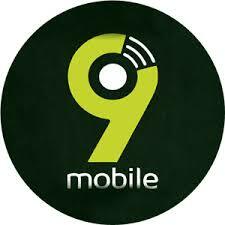 >> Make sure you have at least N1000 airtime on your 9mobile sim. >> Dial *200*3*1*4*1# to subscribe for 1gb data plan valid for one month. Note: The free YouTube data bonus will only work from 1am to 5am everyday and it's capped at just N500 per day.